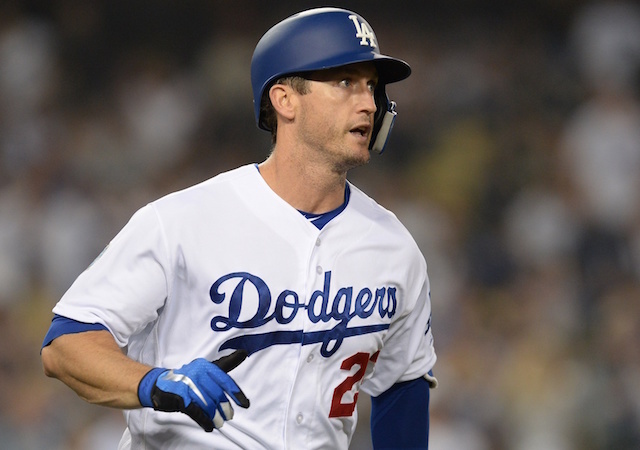 Looking to fortify their bench for the stretch run, the Los Angeles Dodgers made a last-minute addition by acquiring veteran infielder David Freese from the Pittsburgh Pirates at the Aug. 31 waiver trade deadline. The 35-year-old was brought in to specifically help aid the club’s woes against left-handed pitching, but also served as another leadership figure that many of his new teammates quickly gravitated to. Freese lived up to expectations and played a pivotal part in the Dodgers reaching their second consecutive World Series. He accounted for two of their record three leadoff home runs in the 2018 postseason. As others have reported, the Dodgers have re-signed David Freese to a one-year deal, per sources. 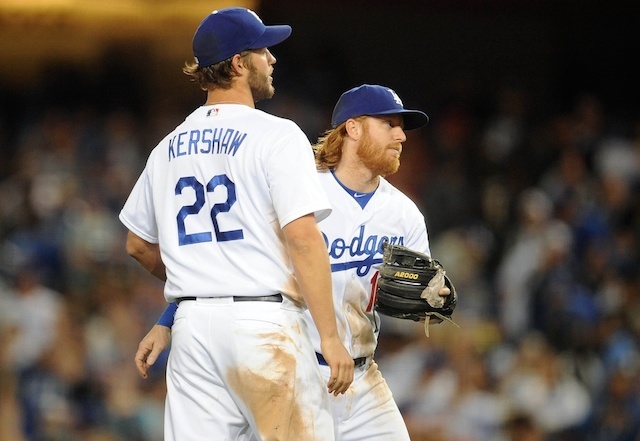 He'll get $5 million, including his $500k buyout from the $6 million team option the Dodgers declined. With Freese back in the fold for another year, the Dodgers retain one of their best weapons against opposing southpaws. In 19 regular season games with the club, he hit an incredible .385/.489/.641 with two doubles, two home runs and nine RBI over 47 plate appearances. Freese accumulated 0.5 WAR (Baseball-Reference) in that limited sample and overall tallied 2.0 WAR during the 2018 season when combining his previous production with the Pirates. The 2011 National League Championship Series and World Series MVP recorded an eight additional hits in the postseason — four of them for extra-bases. He progressively improved in each of the three series, which was capped off with a ridiculous .417/.500/.833 showing against the Boston Red Sox in the Fall Classic.